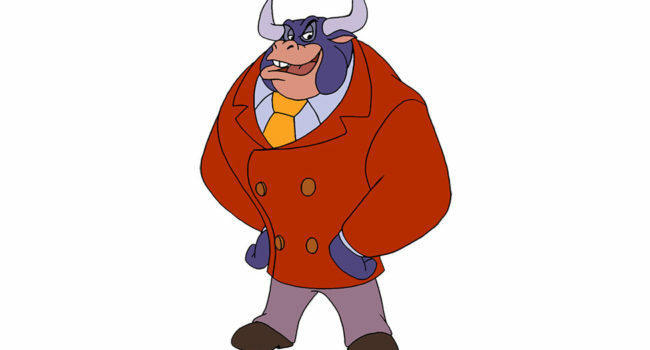 Taurus Bulba is a bull who is shown to be a ruthless and extremely dangerous major criminal and supervillain in St. Canard. 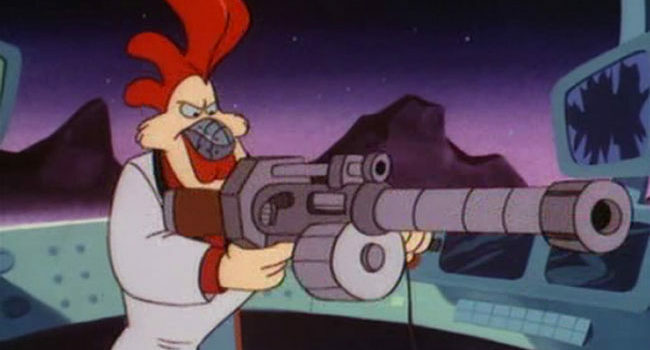 He is the main villain of the pilot episode “Darkly Dawns the Duck”. He is the first major villain that Darkwing fights against and defeats, although only after Bulba proves willing to destroy himself in order to try to destroy Darkwing in the process.